As expectant mothers are preparing to welcome a new baby into the world, they also begin to put together the baby’s new home! This space is a place to support and nurture your newborn. It also represents how you want to receive your new family member into your life. I work with new and expecting mothers to implement holistic living changes, specifically by looking at the baby’s space and entire home. 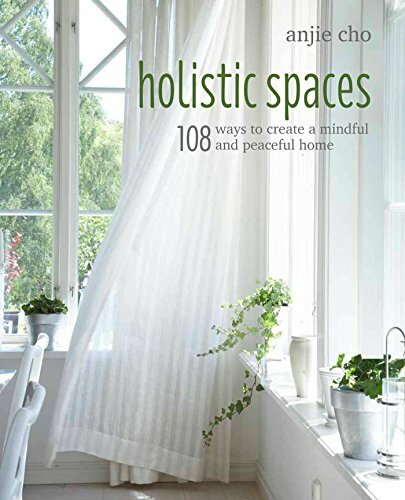 As a registered New York State Architect and Interior Designer for over a decade, I have been creating beautiful and nourishing spaces using environmental psychology, feng shui and green design principles. Feng shui is an ancient Eastern philosophy that examines the way that energy can best and most positively flow into and through your environment. Feng shui isn’t just about moving furniture around, but about shifting your space to physically and energetically support and nurture you, your family and your new child. Following are five simple ways to welcome your baby into your home using these principles.